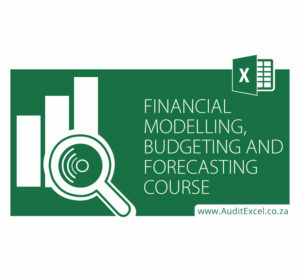 This practical 2 or 3 day Financial Modelling Training Course leads delegates through the advanced MS Excel functions required when modelling, explaining the functions and techniques to use to build reliable, robust financial models. It is run on a monthly basis in Midrand to facilitate delegates from Pretoria and Johannesburg. Understanding time value of money where relevant.